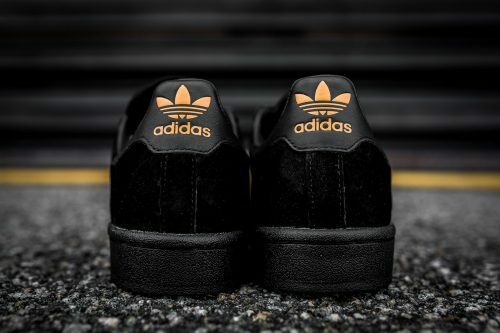 Another fantastic joint product! 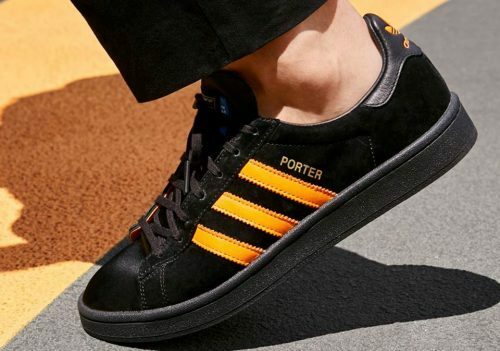 adidas Originals X PORTER partnered once again and launched a fresh pair of sneakers – we are in love! 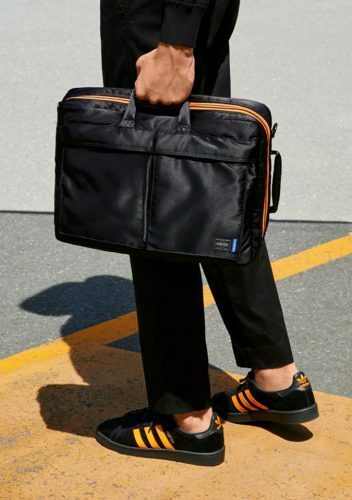 Featuring PORTERs signature black and orange, the word PORTER on the side, the look book also looks inspiring and cool, who can even resist this new launch?